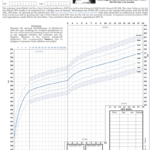 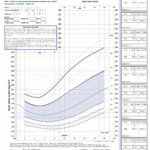 This chart is mainly intended for use in children and young people whose growth requires close monitoring, or whose measurements are outside the usual centile range. 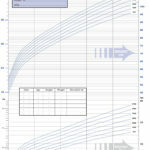 This chart is mainly intended for use in children and young people whose growth requires close monitoring, or whose measurements are outside the usual centile range. 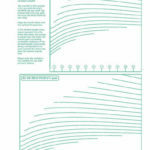 It is based on the UK 1990 growth reference from 4-20 years and at birth, and the WHO growth standard from 2-4 years (as per the UK-WHO 0-4 years charts). 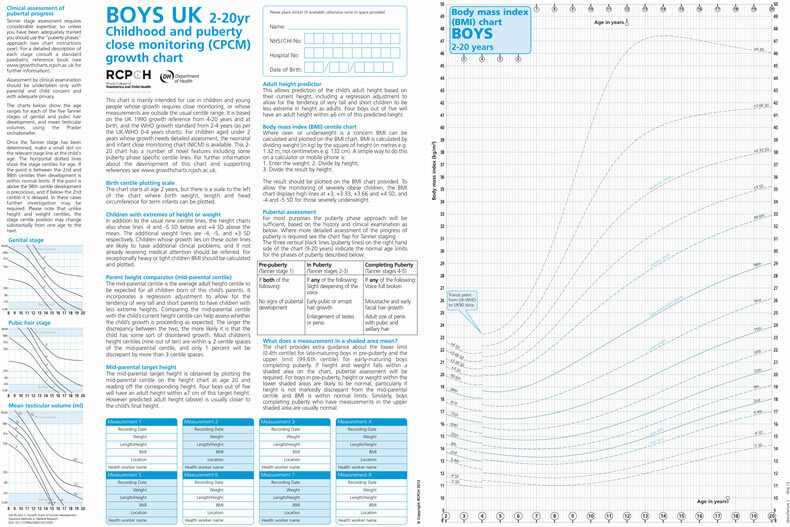 For children aged under 2 years whose growth needs detailed assessment, the neonatal and infant close monitoring chart (NICM) is available. 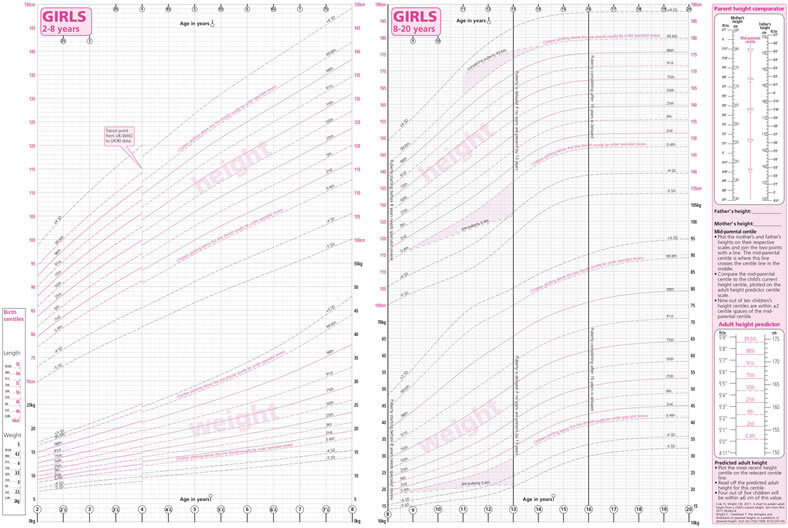 This 2-20 chart has a number of novel features including some puberty phase specific centile lines.